Los Angeles lands just outside the top five after a week that included a dominant victory over San Antonio and a tight loss to Golden State. Randy Foye doesn't bring the Thunder more star power, but the team cleared salary space in the deal and opened a roster spot for a potential addition. Would Cleveland consider dealing Kevin Love? Which teams are eyeing Atlanta's Jeff Teague? Marc Stein and Brian Windhorst share the latest intel. Caron Butler is entering his 14th season in the NBA and his first with the Sacramento Kings. While Butler is just a backup at this time in his career, he does provide a big role for the team as a leader in the locker room. Caron Butler signed with the Sacramento Kings back in July and the 2015-16 season will be his 14th in the NBA. Butler has experienced a lot in his life and he decided to write a book about it. 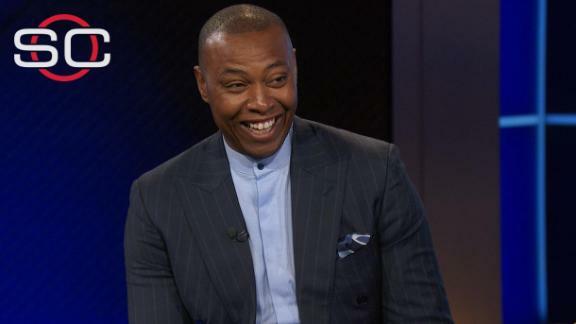 Newcomer Caron Butler attended a dinner this summer in Las Vegas, which included many of the the Sacramento Kings players and head coach George Karl. Butler says the dinner cleared the air for many issues, which will help the team be successful this season, as part of the meal dealt with accountability. 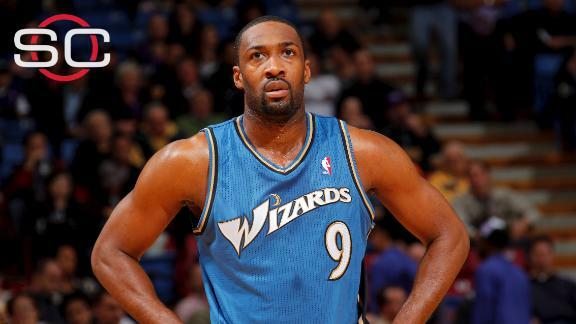 Jason Jones of the Sacramento Bee points out the Sacramento Kings' recent acquisitions of Rajon Rondo, Caron Butler and Marco Belinelli under vice president Vlade Divac have done more than simply change some faces: "An upgrade in talent was a given need, but a shakeup in the personalities was just as important. Jeremy Lamb was once OKC's main piece acquired in the biggest trade in Thunder history. Now? He's part of a footnote draft-day deal. Five burning questions and answers in the wake of the Bucks' dealing away Ersan Ilyasova and finding themselves with a boatload of cap space. Pistons may waive forward Caron Butler before his $4.5 million salary for 2015-16 becomes fully guaranteed on July 1. 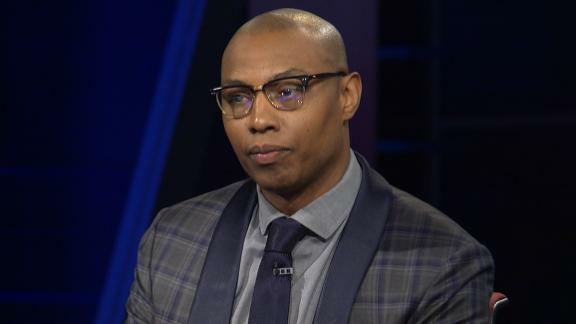 Caron Butler's future with the Pistons next season is uncertain as his contract for 2015-16 offers no salary protection.